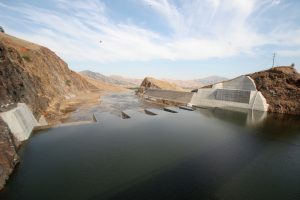 Kaweah Delta Water Conservation District – Kaweah Delta Water Conservation District – Working to fulfill its mission by conserving and storing waters of the Kaweah River, maintaining channels for flood control, and by conserving and protecting the underground waters of the Kaweah River Basin. 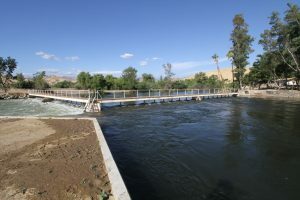 recharge to the Sub-basin aquifer. coordinate to effectively and efficiently utilize the supply available. 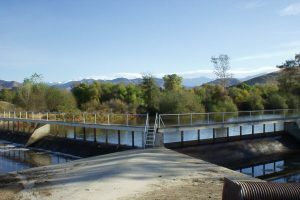 For more than 90 years, the Kaweah Delta Water Conservation District has been working to fulfill its mission by conserving and storing waters of the Kaweah River, maintaining channels for flood control, and by conserving and protecting the underground waters of the Kaweah River Basin. 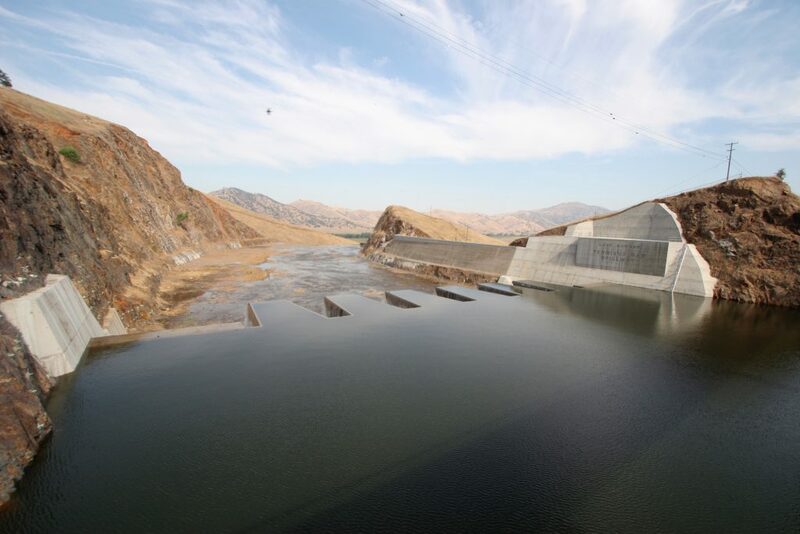 Through its efforts, and the efforts of other coordinating local agencies, Kaweah Delta Water Conservation District helps ensure reliable and adequate water supplies for the Kaweah River Basin now and into the future. We hope you will find our website not only informative, but also educational as we strive to maintain working relationships with the surrounding agencies and landowners in the District. If you want to contact us about any issue please call (559) 747-5601 or send us an e-mail. Kaweah Delta Water Conservation District helps ensure reliable and adequate water supplies for the Kaweah River Basin now and into the future. 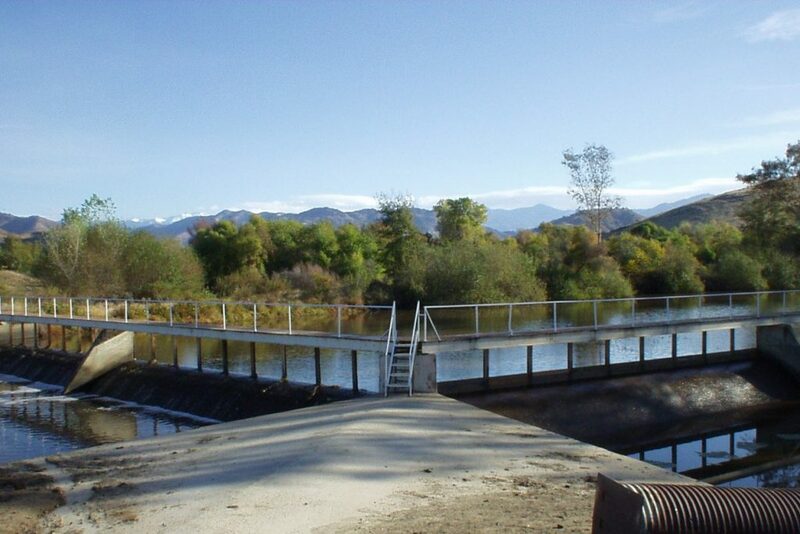 – 1st Tuesday of each month at 9am in the Kaweah Delta Water Conservation District’s board room. – Agenda will be posted 72 hrs prior to meeting.